Thats so often. 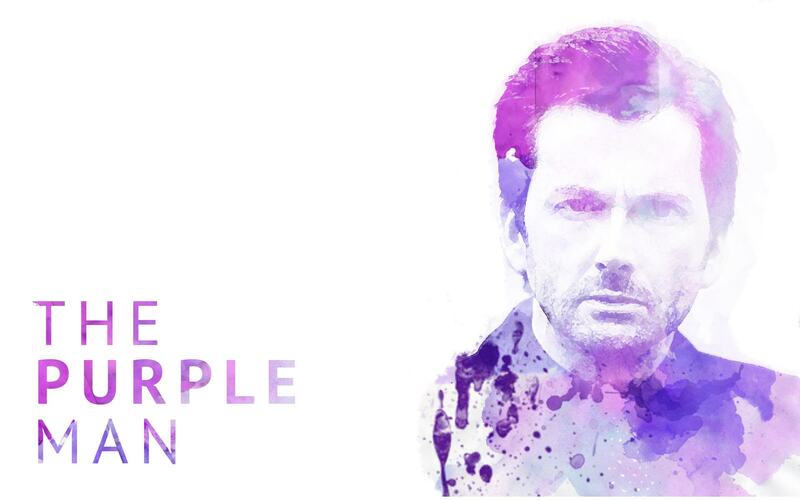 I loved Killgrave (Purple Man). I wrote something cool about him @ https://yilovefilm.wordpress.com/2016/01/05/kilgrave-is-everywhere-jessica-jones/.